Staying in St Florent for your Corsica holiday? Here are 5 great day trip ideas to take during your Corsican escape. 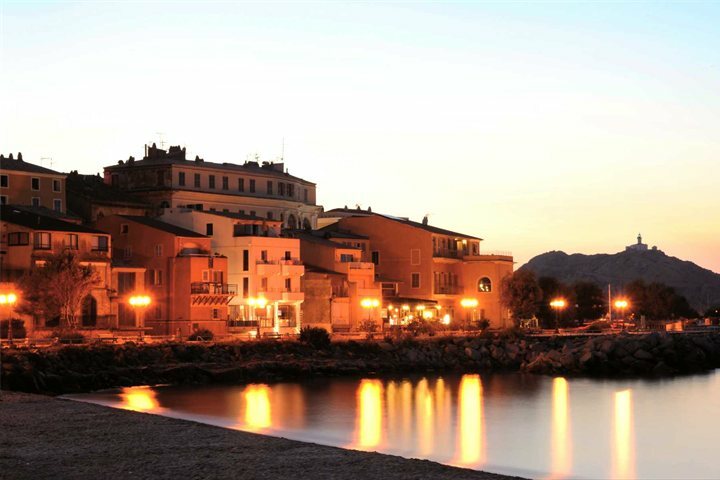 St Florent is one of the most alluring and beautiful destinations in Corsica, blessed by a breathtaking location beside the coast and proving extremely convenient as a base for exploring more of northern Corsica's most popular destinations and attractions. 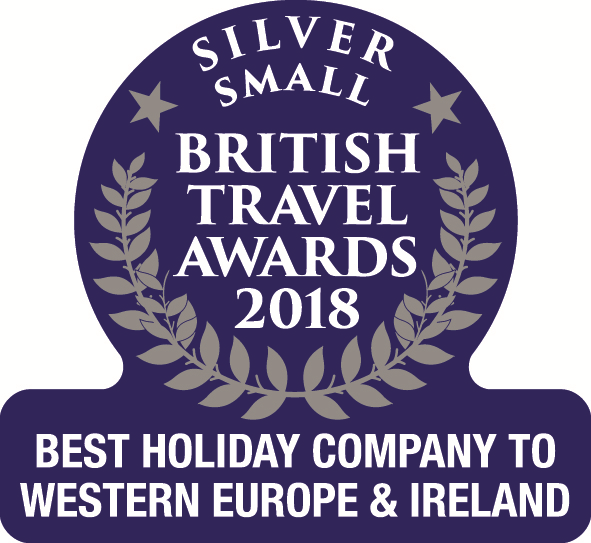 Given our great range of accommodation in and around the area, there's no surprise that it remains one of the most popular holiday spots in our programme. While there will be many things to do within St Florent itself during your Corsica holiday, it's worth making the most of a hire car to explore further afield. With that in mind, we have put together a list of 5 day trips to take from St Florent. The city of Bastia makes for a great day trip. 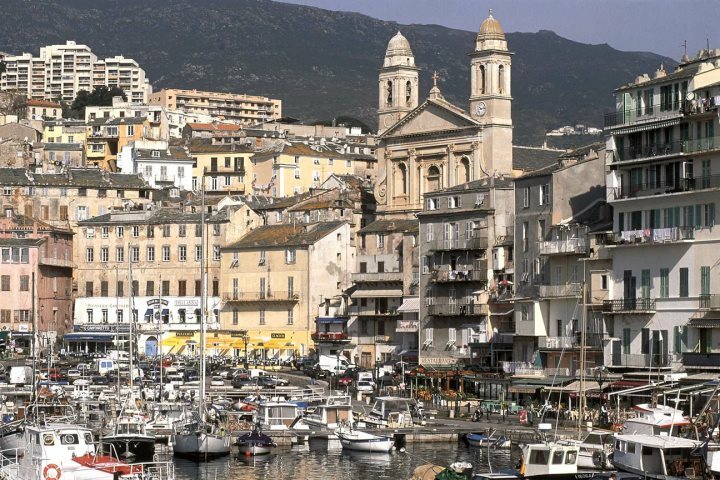 Bastia's history is best explored from the port area and up the streets towards the heart of the city, blessed by tall, faded buildings and several intriguing landmarks. Shopping is also a great option for those visiting Bastia, with the best shops found along Boulevard Paoli and Rue César Campinchi. This 40km-long rocky peninsula jutting out of the north of Corsica is one of the island's most wild and rugged areas, defined by cliffs, secluded rock inlets, sandy coves and plenty of verdant flora. 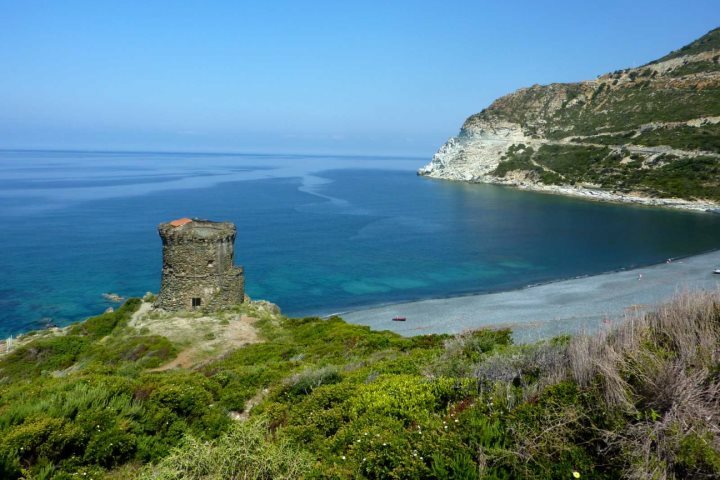 You'll also discover lots of historical landmarks and charming towns and villages, such as Nonza, along the way, with the entire peninsula taking about four hours to drive around. Erbalunga is one stop on the Cap Corse which deserves a day in itself. The harbour here was once the most important in the area, a sign of which can be found in the shape of the village's grand houses that still stand on the peninsula today. The village is made up of a network of squares and narrow streets, dotted with eateries and bars, while you'll often find music and art festivals taking place around the area. If the sun is shining, there's no doubt you'll fancy a beach day or two during your Corsica holiday. Look no further than the beautiful coastline found in the Dé​sert des Agriates. One of the finest beaches in the area is Saleccia Beach, a 1km curve of white sand sat beside beautiful turquoise water. 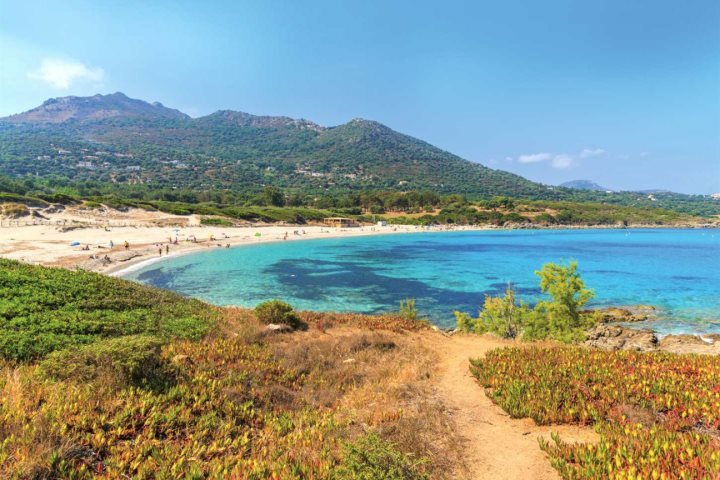 This laid-back seaside town is a wonderful place to visit for a day, sitting at the foot of la Balagne hills and surrounded by wonderful sandy beaches. In the town itself, you can delve into the welcoming cafe scene, explore the bustling marketplace or watch pétanque players competing in the scenic squares. Take a look at our great range of properties in and around St Florent and begin to plan your holiday to the area.